The Orb - U.F.Orb. Vinyl LP. Bleep. 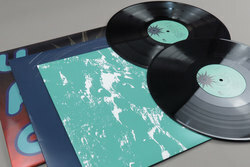 The Orb’s second album is put to vinyl once again. 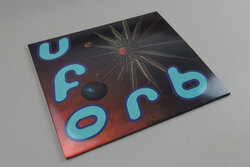 Along with contemporaneous records like the group’s 1991 debut and the rave dubs on Primal Scream’s Screamadelica, U.F.Orb acts as a microcosm of the early 90s psychedelic house sound that was to influence the likes of Aphex and Moby. 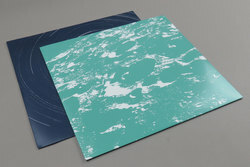 Propelled by top-ten single ‘Blue Room’ - here narrowed down to a mere 18 minutes from the 40-minute single ‘edit’ - U.F.Orb became one of those rare LPs to hit number one largely on merit. 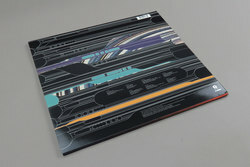 Rooted in the new age-y house sound that the duo introduced on Adventures Beyond the Ultraworld, the album also takes in acid (‘Close Encounters’), dub (‘Towers of Dub’, ‘Majestic’) and campy techno (the title track).